March wasn’t a bad reading month for me, all things considered. I managed to keep up, at least, and moved house at the same time, so we’re calling this a win. Now that we’re basically unpacked, I’m looking forward to getting good reading and writing habits re-established for myself again. 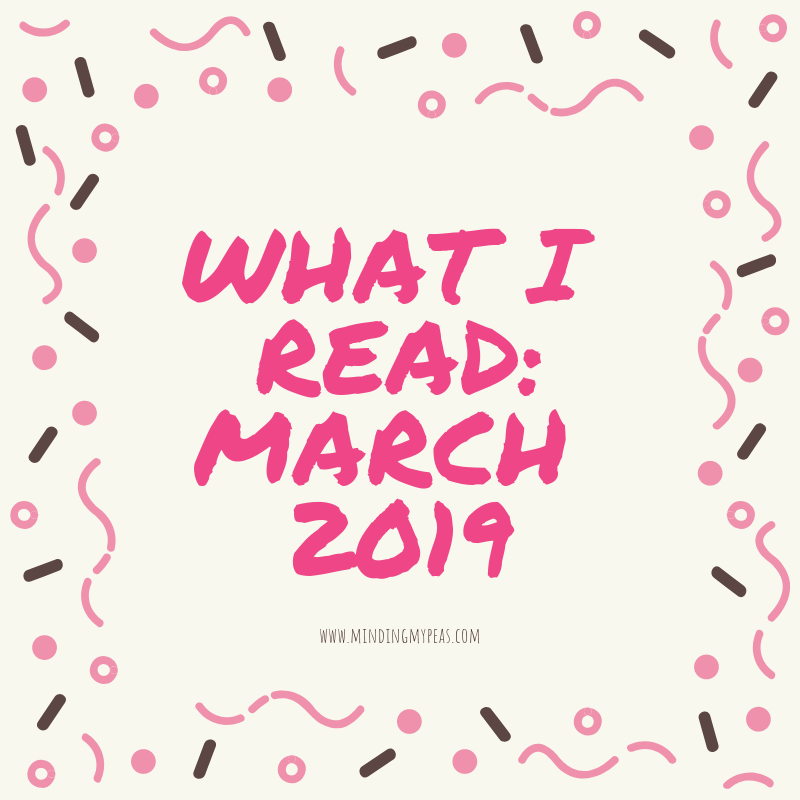 I read nine and a half books in March. Only calling the half, because I technically stopped reading one halfway through because I just wasn’t interested and didn’t have time for it. More on that later. I had thought I might try to arrange the books in order of how much I liked them, but there were a lot that I really liked, but for very different reasons and in very different categories, so we’re back to chronological lists. The Bear and the Nightingale by Katherine Arden ~ This was an exciting take on Russian folklore. It was definitely more in the vein of traditional fairy tales, not the sugar coated Disney version. It was excellent. The Only Woman in the Room by Marie Benedict ~ I read ‘The Other Einstein’ (also by Benedict) last year and this was a similar tale. The best part about Benedict’s work is the grounding in reality. The story of Hedy Lamarr is true and mind-boggling. I highly recommend looking her up, just to read the bio. This book, though it technically does fall within the historical fiction category, is very well written and it is obvious Benedict put a lot of work into making it as factually accurate as possible. Strong Mothers, Strong Sons by Meg Meeker ~ Interesting book about the role of mothers in the lives of their sons. There was some good advice and quotes I mean to add to my commonplace book, but it returned to the library before I accomplished that bit of keeping. The Lost Girls of Paris by Pam Jenoff ~ This is my “1/2” book. I read part of it, and it was good, but I’ve read a couple other books with virtually the same story line. Halfway through I could predict the end, and did (I cheated and checked), so I moved on. I love the time period and the idea, but I wasn’t invested enough in the newness of the characters to feel like re-reading a story that felt familiar. The Handmaid’s Tale by Margaret Atwood ~ Funny story about this book: I thought I had read it years ago. Then when I downloaded it on my library app and started reading it, I realized I hadn’t. It only downloaded partially though, so I thought there were only 70 pages. When it ‘ended’, I couldn’t fathom why on earth it was considered such a classic book. I started reading reviews and realized it must not have downloaded properly, reset the download and read the rest. It’s another tale of dystopian society, similar to 1984 or Brave New World. 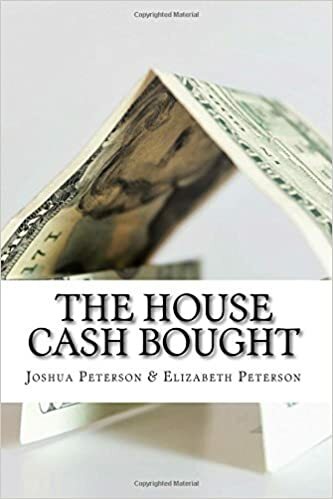 It certainly has weirdness, and just based off the book, I have no desire whatsoever to see the television series, but I think most dystopian novels can provide critical insight into current societal flaws and this was not an exception. This Side of Murder by Anna Lee Huber ~ This is a fun, period drama whodunnit. I love Anna Lee Huber’s Lady Darby series, and this is the first book in a new series that promises to be just as enjoyable as the Lady Darby set. It was a quick read–as in, I had no desire to squander my little bits of free time with it sitting right there on my phone, and finished it within a day or two. Harry Potter and the Half Blood Prince by J. K. Rowling ~ My Harry Potter reread continues, although it slowed dramatically this month because I don’t want the kids listening along to these later books in the series just yet. Educated by Tara Westover ~ This book has been on so many recommended reading lists that I’ve seen, but I only just now read it. It was rivetting. Kind of like a train wreck for most of the book, honestly. It was awful, and then it always felt like things were on the brink of becoming MORE awful, but in the end it was such an inspiring, empowering memoir. Definitely recommend. Southern Keto by Natasha Newton ~ Do cookbooks count as reading? I got this one out of the library and I did read it. Still debating whether to count it or not though. Somehow it doesn’t feel like ‘real’ reading, haha. Beauty by Robin McKinley ~ Ended the month with another fairy tale retelling. This was more traditional than the Nightingale and the Bear, but it was very enjoyable nonetheless, and a fun light way to end the month after finishing Educated. There you have it. I’m exciting about April reading–according to Goodreads, I’m currently reading 16 books, and we go to the library tomorrow. Send help. Haha, just kidding. Let me know if there’s anything I should add to my to-read! What are you reading this month?